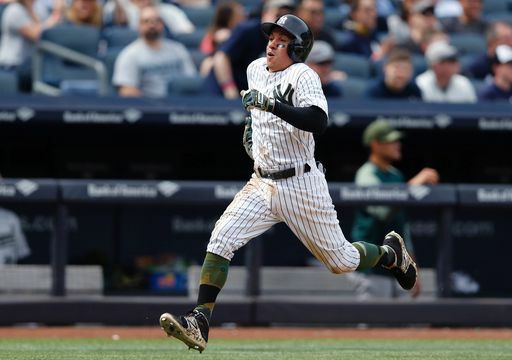 Throughout the past five games you could say the Yankees offense has been in a slump. The Bombers had not scored more than three runs in a game since last Monday night against the Royals. 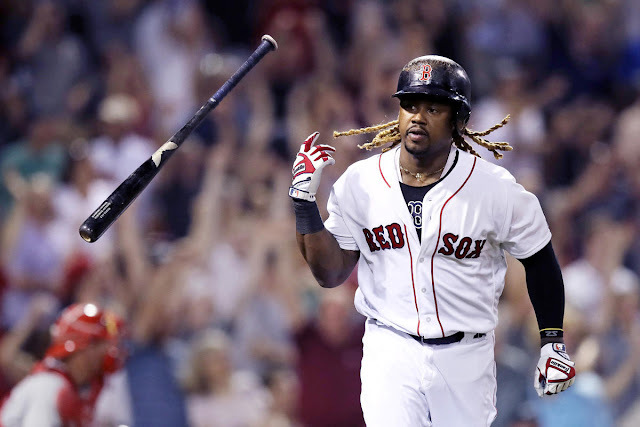 However, the Yankees had a chance on Sunday afternoon to close their brief home stand with a 4-2 record, and those wins would have been large in part due to pitching. Luckily while the offense has been cold these past few days, each pitcher has stepped up and kept the Yankees in the game, sometimes without their best stuff. Yesterday afternoon in the Bronx, C.C. Sabathia pitched his third solid outing in a row. 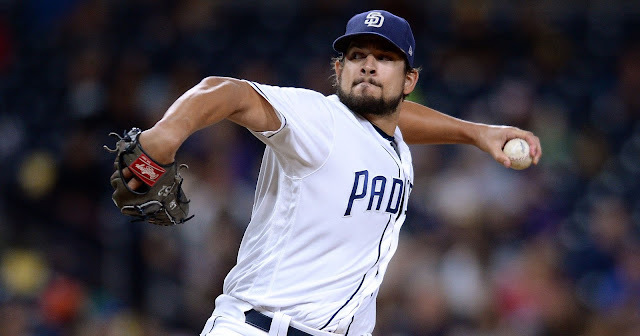 Lasting six and a third innings, and only allowing two earned runs, the veteran was able to help the Yankees even up the series with the Athletics, striking out a season high nine batters. Sunday afternoon in the last game of a three-game set, big Michael Pineda (5-2, 3.35 ERA) took the hill. Early on we were able to see that Pineda did not have his best stuff, his slider was not sharp and although he was able to get to two strikes on most hitters he did not have that strikeout pitch working. 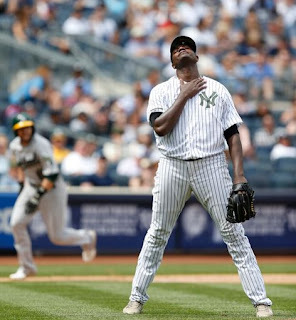 The difference so far, this season with Pineda, is that when he does not have his best stuff he is still able to navigate through the game, avoid the big inning, and give his team a chance to win. 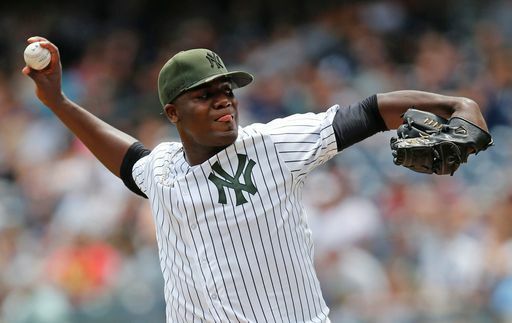 Pineda carried a remarkable 2.18 home ERA, into today’s game and after some early trouble he was able to carry the Yankees to a series victory. In the top of the second inning, Pineda found early trouble with runners on second and third base with zero outs. After a line drive single to left field by Ryon Healy, Khris Davis scored as well as Yonder Alonso. After two the A’s had an early 2-0 lead. The Bombers would strike back, and get their offense going today. Andre Triggs (5-3, 2.77 ERA) was pitching for the Athletics, and although he has been solid, the confines of Yankee Stadium would not be too kind for him today.. In the bottom of the second inning the Yankees got one run back on a sac fly by Aaron Hicks that brought in the hustling Starlin Castro, who advanced from first to third on a weak throw from the outfield. The real fireworks came during the bottom of the third inning by the likes of none other, than Aaron Judge. An infield single by Ronald Torreyes, followed by hits from Gary Sanchez and Matt Holliday loaded the bases for the big right fielder. In a laser to right field, Judge hit his first career grand slam, and put himself back in a tie for the A.L. lead in home runs with his 16th dinger of the year. 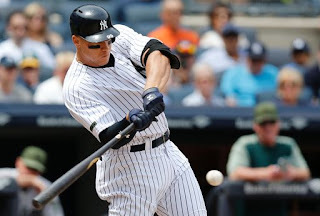 Judge became the first Yankee right fielder with a grand slam versus the A’s since Paul O'Neill on April 5, 1997. The hit or miss Chris Carter added a valuable insurance run in the bottom of the fourth inning, on a sac fly to center field that brought in Aaron Hicks. After four innings of play the Bombers were up 6-2. Coming into his start today, Pineda had only allowed nine walks all season long. Through six innings, Pineda was laboring and allowed three walks which showed that he did not have his best pitches today. After a walk to Jed Lowrie, Pineda committed a questionable balk which allowed Lowrie to advance to second. On a soft grounder to Pineda, Khris Davis reached on a throwing error to first and Lowrie came in to score. At one hundred pitches and running on fumes, Pineda was able to get the pitcher's best friend, in the likes of a double play. Yonder Alonso lined out to Castro, who fired the ball back to first base throwing out Davis. After six innings played, it was 6-3 Yankees. Hard throwing right hander Chad Green came into relief during the top of the seventh inning. After getting into some trouble due to a walk, and hit batter, Green worked out of trouble and left the inning unscathed. During the bottom of the inning, the flaws of the A’s defense continued to show. Torreyes singled on a line drive to right field, Gary Sanchez then hit a line drive to left field that was dropped by Khris Davis. Torreyes would score making it 7-3 after seven. Chad Green allowed his first runs of the season in the eighth inning. Lowrie worked a walk, and Davis homered on a line drive to left center field making it 7-5. Tommy Layne came in and on one pitch retired Alonso. With four outs remaining, Adam Warren was brought in to get out of the inning. 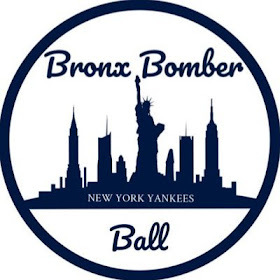 The Bombers were able to load the bases in the bottom of the eighth inning due to a single by Judge, a fielders choice ground out by Gregorius, and walks by Carter and Torreyes. The bases were left juiced for Brett Gardner. With a double on a fly ball to left field, the Yankees went up by a score of 9-5. This was the 18th game in which the Bombers have scored seven or more runs, which is tied for first with the Colorado Rockies. The Bombers would hang on against the Athletics, and end up taking the series by a final score of 9-5. Tomorrow the Bombers hit the road and start what will be thirteen straight games against A.L. East opponents. In a Memorial Day matinee, the Yankees will face the Baltimore Orioles at Camden Yards 1:05 PM ET. Jordan Montgomery (2-3, 4.30 ERA) takes the hill for New York, and will be facing Dylan Bundy (5-3, 2.92 ERA).